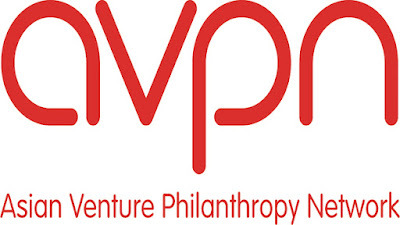 The Asian Venture Philanthropy Network (AVPN) is a unique funders’ network based in Singapore committed to building a vibrant and high impact philanthropy and social investment community across Asia. We are an advocate, capacity builder, and platform that cuts across private, public and social sectors embracing all types of engagement to improve the effectiveness of members across the Asia Pacific region. We are in search of an enthusiastic, conscientious, and organized individual to join AVPN as Membership Services Manager based in Jakarta, Indonesia. The Membership Manager will focus on maximizing potential benefits for new and existing members of AVPN, as well as developing and growing the AVPN membership network in Indonesia. The role requires an effective communicator with initiative and commitment to AVPN’s mission and vision. This role will be mainly responsible for the Indonesian market, so knowledge of the country and the sector will be extremely useful. This country is expected to be one of the highest growth areas for AVPN given its increased interest in social investment and strategic philanthropy.